The Salt River, one often talked about, but rarely run multiday raft trip in Arizona. For the past few years the Salt has had little luck holding and having enough water to whitewater raft. But this year, the projections were holding strong. Sixth episode of Soul Rafter's 19 rivers in 2019 campaign where Rafting Magazine Ambassador Nick Prete attempts to paddle 19 new rivers in 2019. We caught up with Tabata Soto, team captain, of Loicas women’s rafting team from Chile. These hard charging ladies are competing for this year’s WRF World Cup. We wanted to get their perspective on what rafting means to them as they step on to the world stage of rafting. The first annual BoatSmith Whitewater Festival brought boaters from all over Oregon, California, the Northwest, and all over to Gasquet, California. Fourth episode of Soul Rafter's 19 rivers in 2019 campaign where Rafting Magazine Ambassador Nick Prete attempts to paddle 19 new rivers in 2019. The Bear Claw from Columbia River Knife and Tool (CRKT) is one of the top contenders for river knives out there. Check out Trevor’s review of this handy and useful river knife. We will break down all of the elements, benefits, and limitations of this knife in this installment of the gear shed. Third episode of Soul Rafter's 19 rivers in 2019 campaign where Rafting Magazine Ambassador Nick Prete attempts to paddle 19 new rivers in 2019. This episode featured the North Umpqua River. 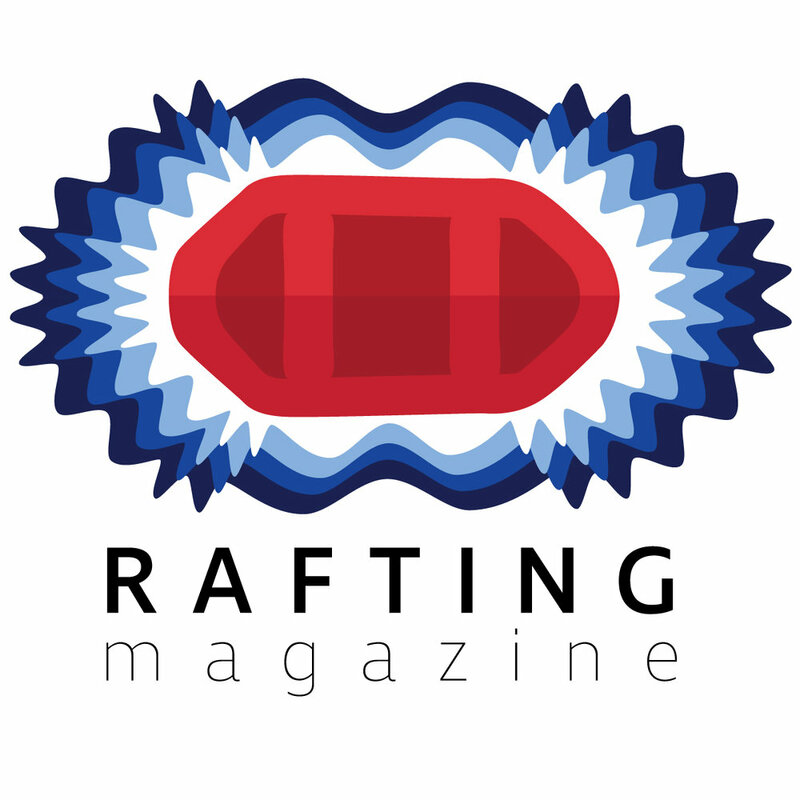 First episode of Soul Rafter's 19 rivers in 2019 campaign where Rafting Magazine Ambassador Nick Prete attempts to paddle 19 new rivers in 2019. 2018 has come to a close, and we have to put aside our old resolutions. Ours was to raft 18 rivers in 2018 and we did it! In this video Nick Prete talks about the 2018 season and what the future holds for next season of Soul Rafter. Finale episode of Soul Rafter's 18 rivers in 2018 series where Rafting Magazine Ambassador Nick Prete attempts to paddle 18 new rivers in 2018. The Marañon is the primary source of the Amazon high in the Peruvian Andes. The most popular and accessible section of the Marañón is the 7 day, class III-IV ‘Heart of the Marañòn. This is the seventeenth episode of Soul Rafter's 18 rivers in 2018 series where Rafting Magazine Ambassador Nick Prete attempts to paddle 18 new rivers in 2018. In this episode Nick is taking on the Big Bad Oceana on the Tullulah River.